The Eaton Chelsea Hotel may be one of the best kept secrets in Toronto. At least to this local girl. It was obvious when I checked in that this wasn’t a secret to travelers around the world. The hotel was very busy with families, couples and businesses travelers checking in. The Eaton Chelsea hotel was given a fresh re-branding in July. 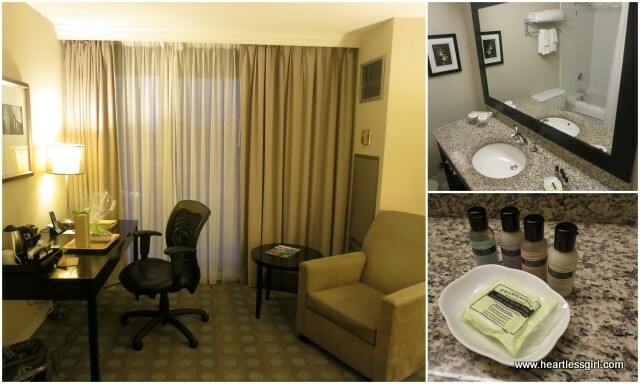 This is Canada’s largest hotel with 1500 guest rooms!And it’s right in the heart of downtown Toronto. There are four restaurants and lounges in the hotel including Bb33 Bistro & Brasserie, Monarchs Pub, Market Garden and Elm Street Lounge. Click here to find out more. 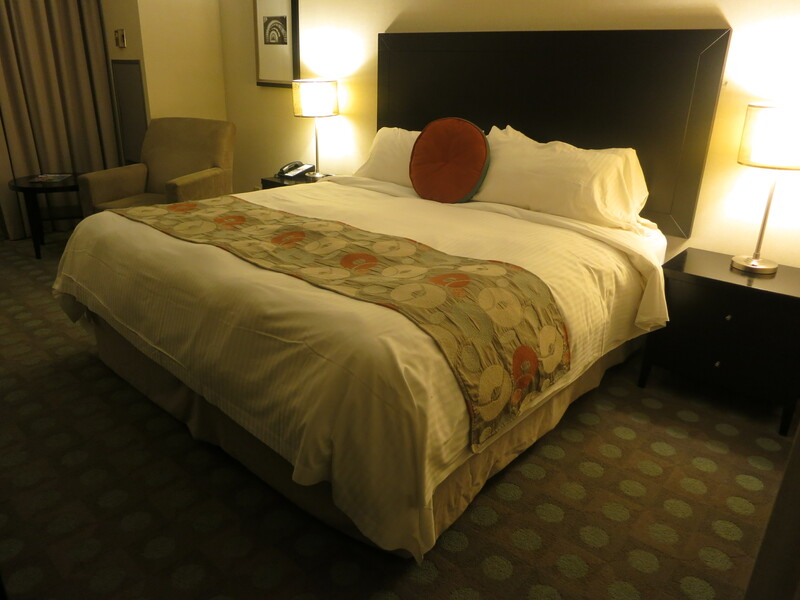 I enjoyed my stay in a t 315 ft Deluxe King room. The bed was comfy and the room was spacious, with a nice view! Although the hotel was busy and my room faced the street, the room was very quiet. I loved the little sitting area, and was pampered with their customised bathroom amenities. All in all, this is a large hotel with cozy rooms and a fantastic location. The Eaton Chelsea, Toronto is at 33 Gerrard Street West, Toronto, Ontario.